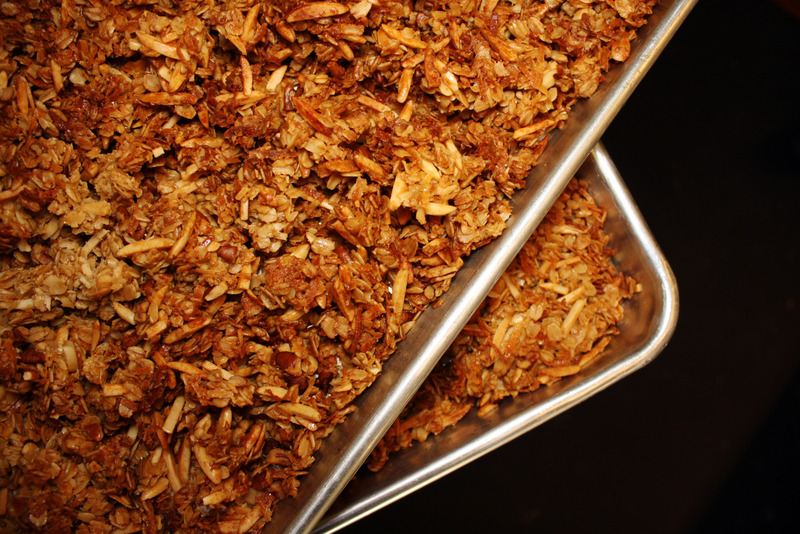 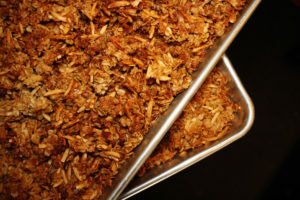 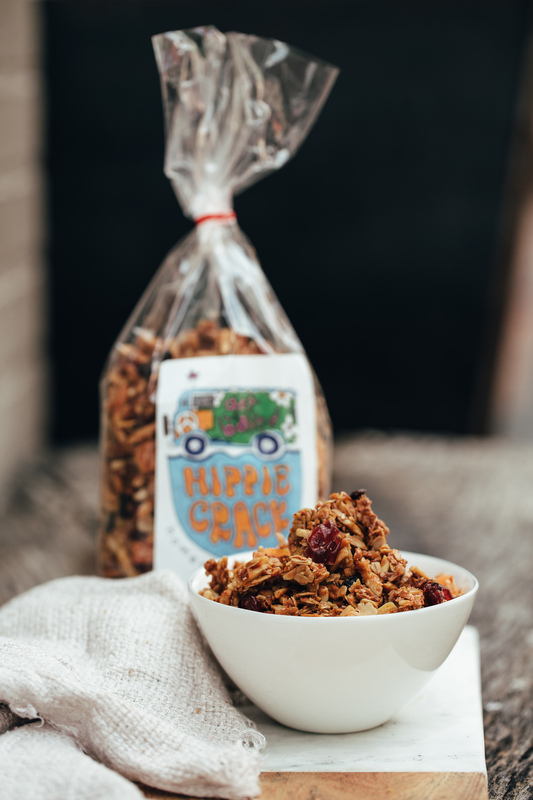 Our homegrown granola is cooked fresh right in our kitchen. 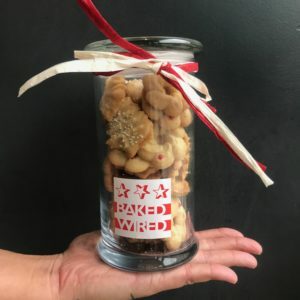 A mixture of toasted rolled oats and sliced almonds, dried cranberries, apricots, cherries, and currants, and sweetened with just a dash of honey and coconut. 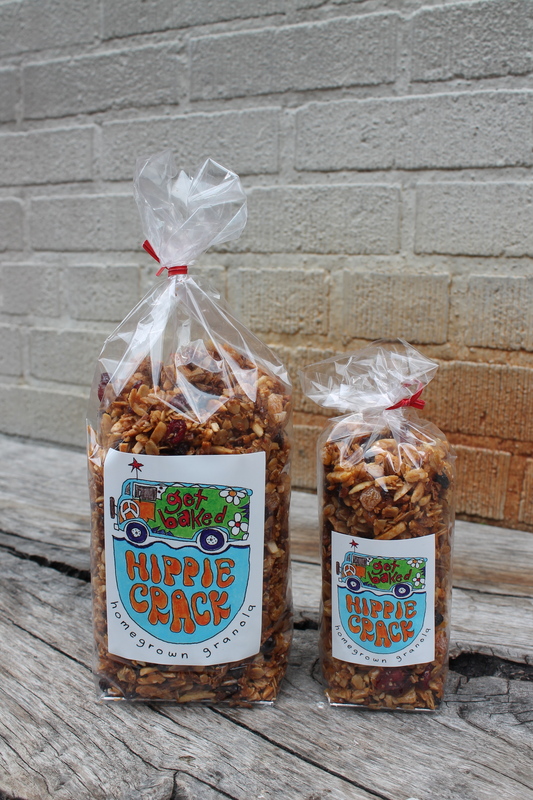 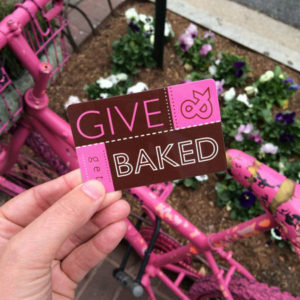 No need to feel guilty eating it straight from the bag, offered in 7oz and 16oz. 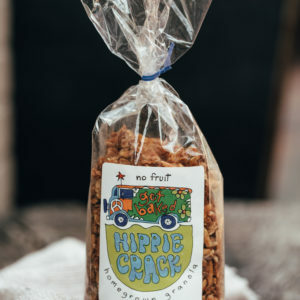 Try it mixed with milk or yogurt.